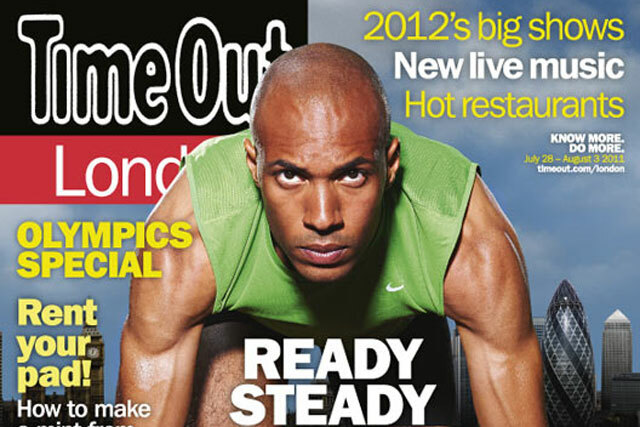 Time Out has confirmed plans to drop its coverprice and become a free magazine this autumn. The weekly listings magazine expects to increase its circulation from approximately 55,000 to 300,000 when it relaunches. It will be distributed by vendors at London Underground stations and at other major London transport intersections within travel zones one and two. The magazine’s content will remain largely the same, although it is understood that a significant proportion of the listings will migrate to the Time Out website. Time Out is expected to maintain its mix of music, theatre and events advertisers around its content but wants to grow levels of advertising from consumer brands. The title, which has been in print since 1968, will make the change following extensive research using focus groups and interviews with readers, potential readers, advertisers and cultural institutions. According to Time Out, it received an "overwhelming" response for the magazine to become a free, weekly, mass-circulation publication. Tim Arthur, the editor-in-chief of Time Out, said: "Another exciting development with this new magazine is that it will be fully integrated into the huge portfolio of Time Out products that currently exist." Last week, Time Out launched a free iPad app sponsored by MasterCard.